A hip-hop and rap legend is coming to SunFest this year! 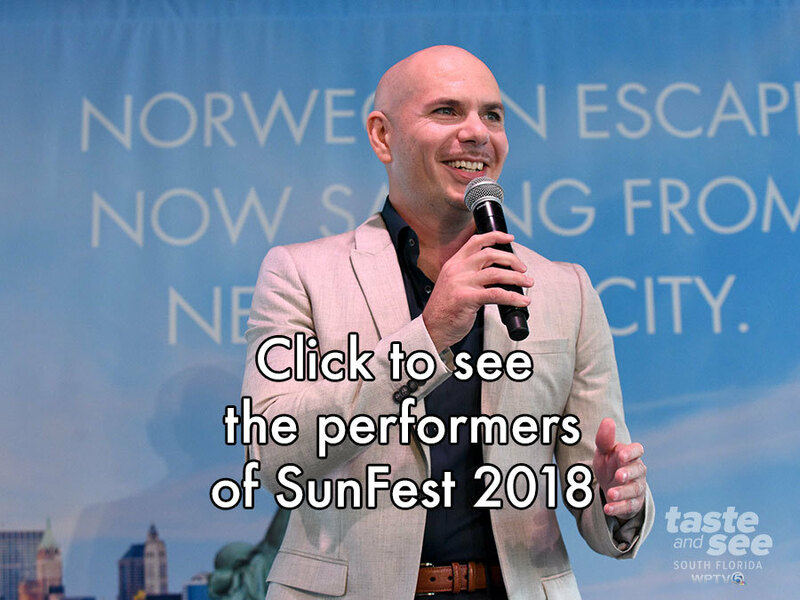 Concert organizers said Friday that rapper Ice Cube has joined the SunFest 2018 lineup, performing Saturday, May 5 on the Ford Stage at 4:30 p.m.
All but six acts have been rescheduled or placed on different stages for Saturday; so check the schedule for changes. Ice Cube is back in the studio working on his next album Everythangs Corrupt. Unfortunately KC and the Sunshine Band is no longer performing at SunFest due to a scheduling conflict. The annual festival will be held May 3-8 along the downtown West Palm Beach waterfront and feature 50 bands on four stages. Other top performers this year include Pitbull, Zedd, Logic, Incubus, Nick Jonas and Grouplove.